but gently from the ceiling. Can be mounted directly on the lamp actually flammable material. 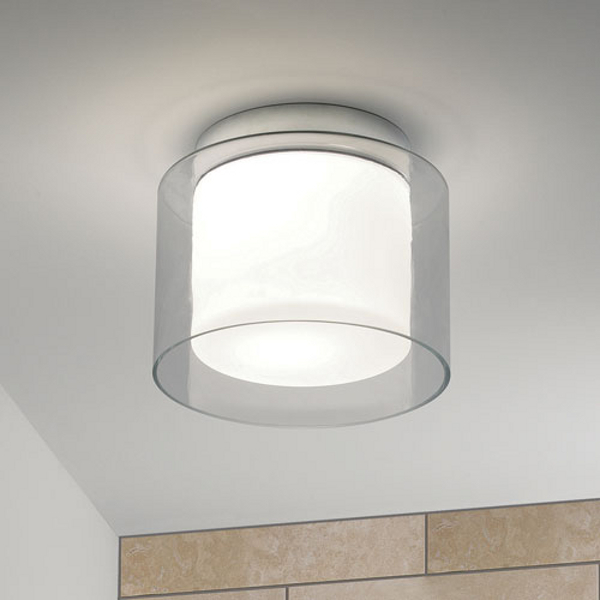 Astro Lighting offers Arezzo with a ceiling light with a solid design and high light technical level.